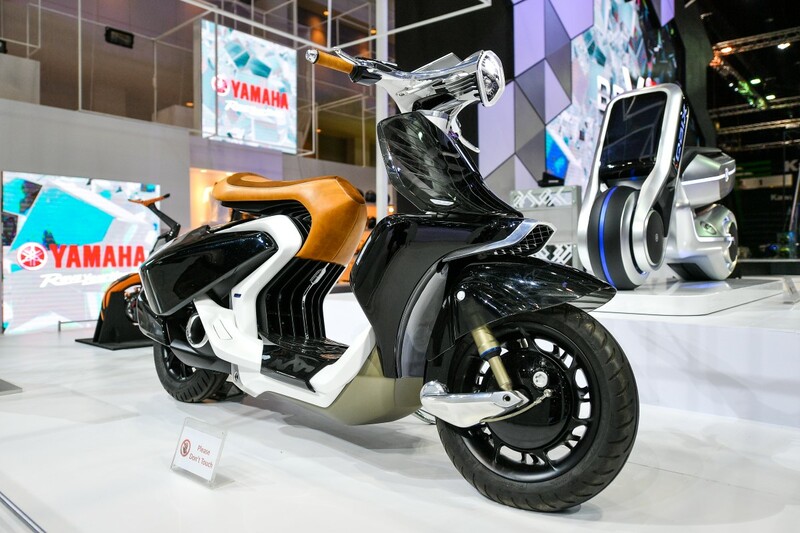 The boundless innovation development of automotive technology freeze your visual with the beautiful designs and the ergonomic perfective designs. 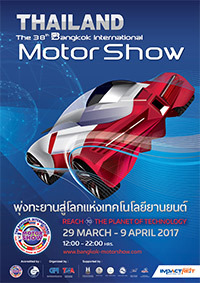 Emotional reaches to the planet of automotive technology. 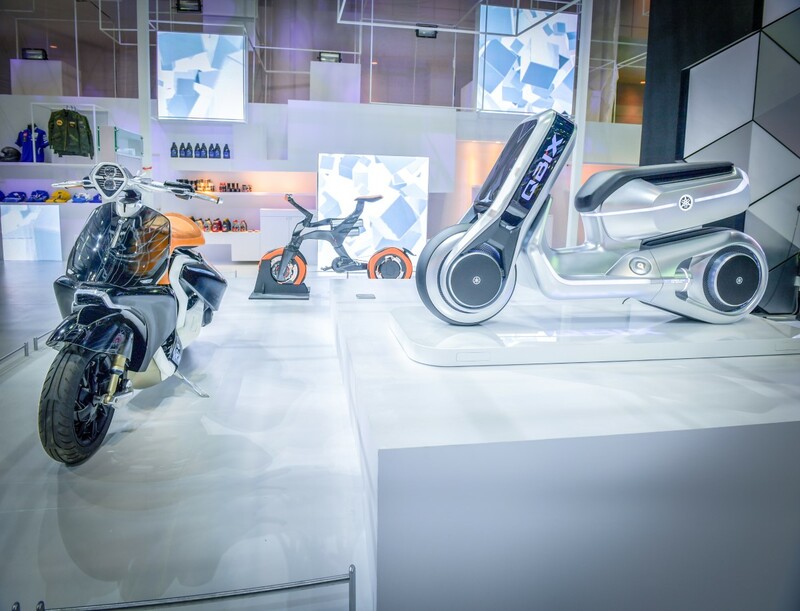 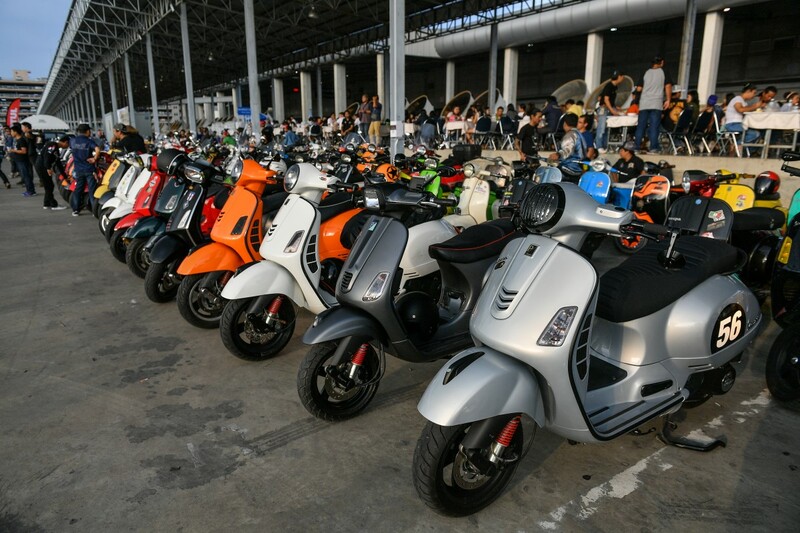 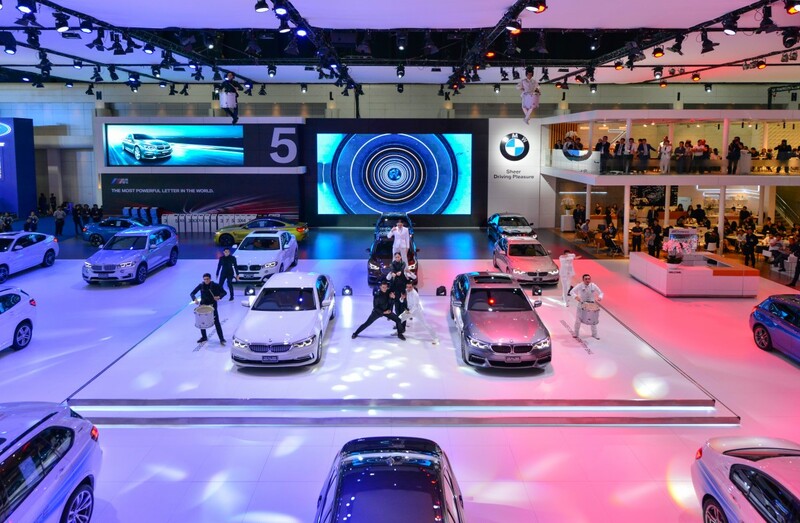 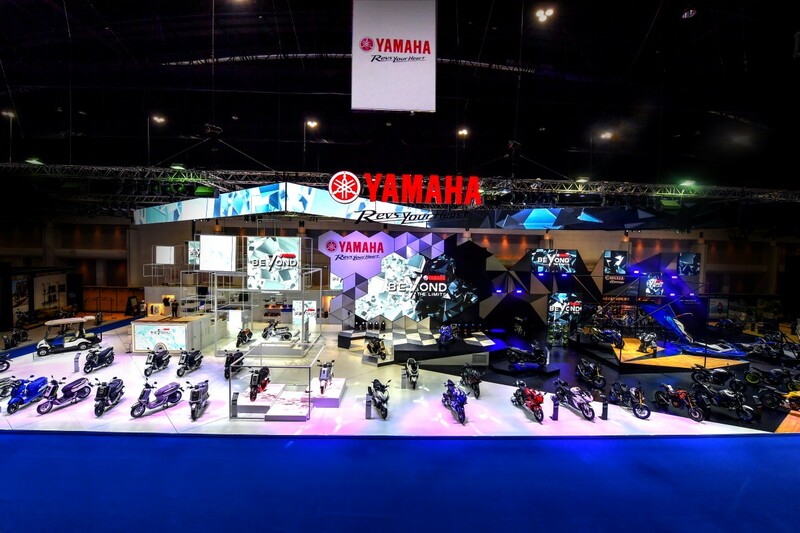 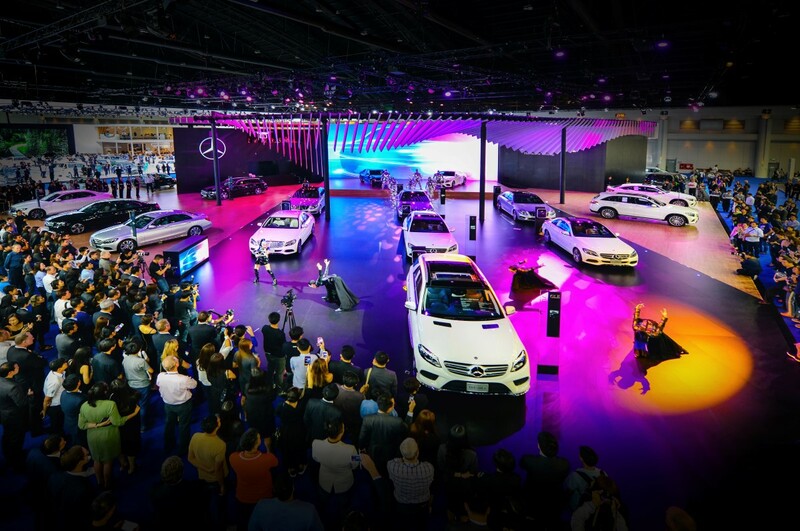 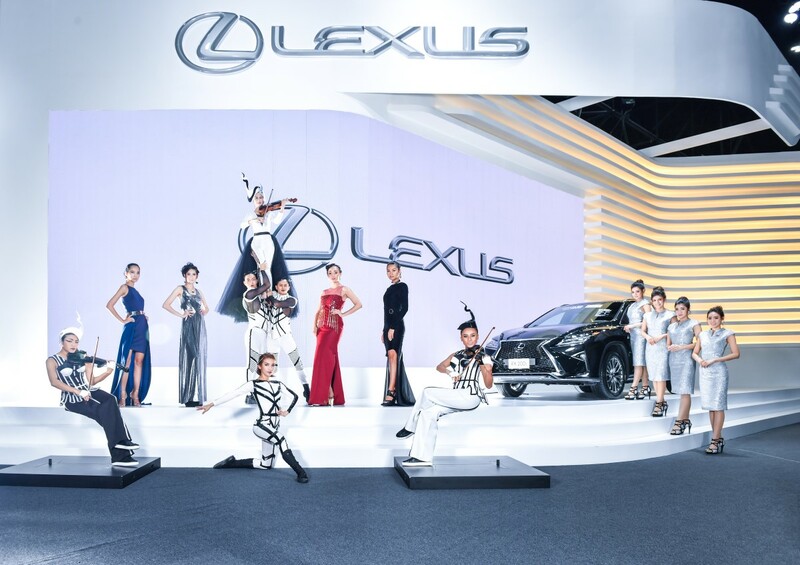 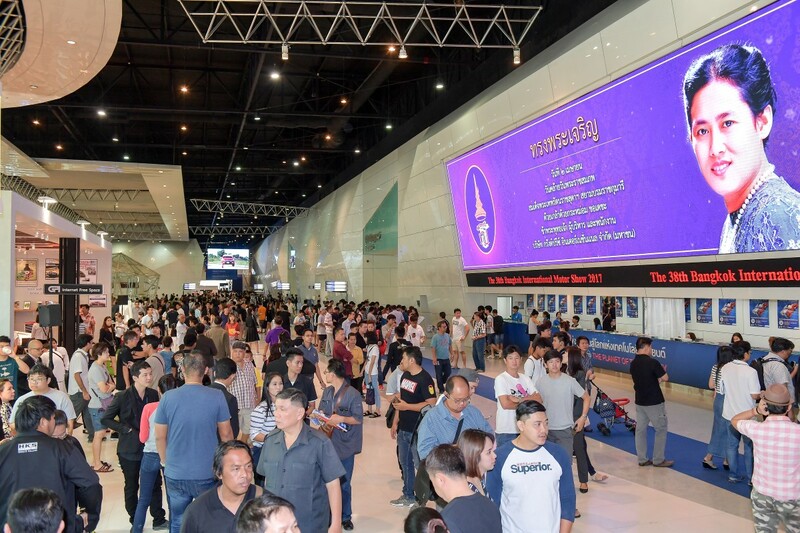 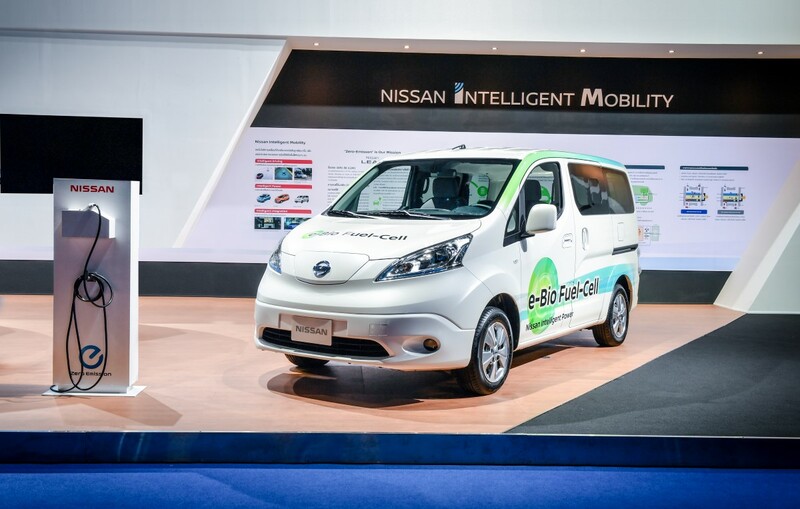 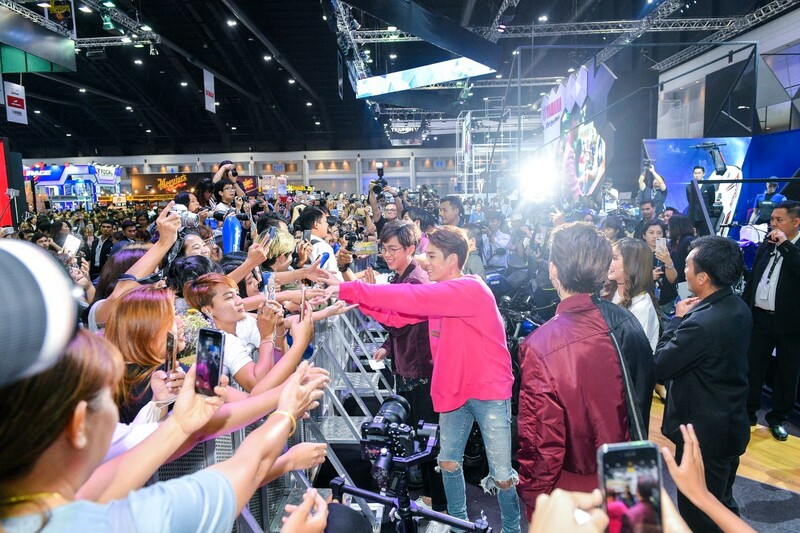 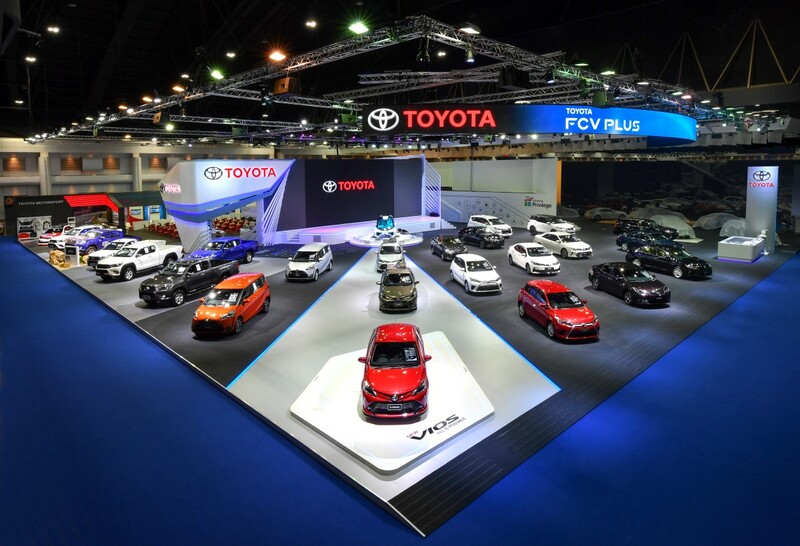 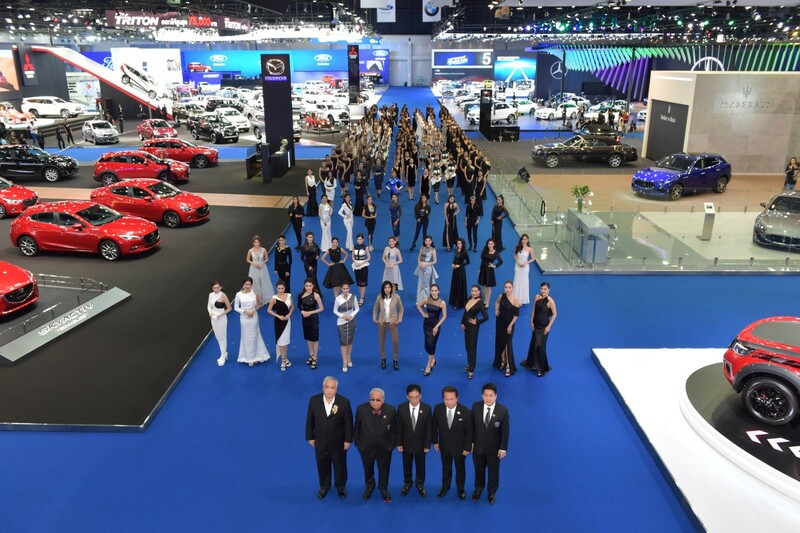 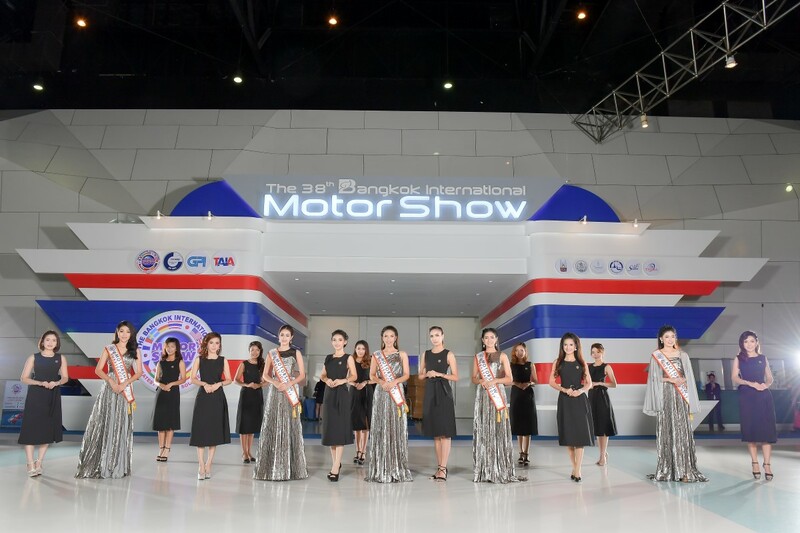 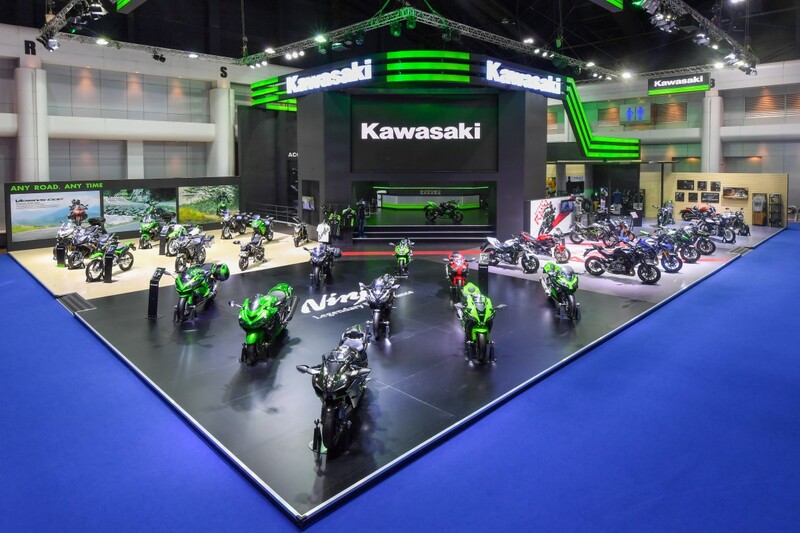 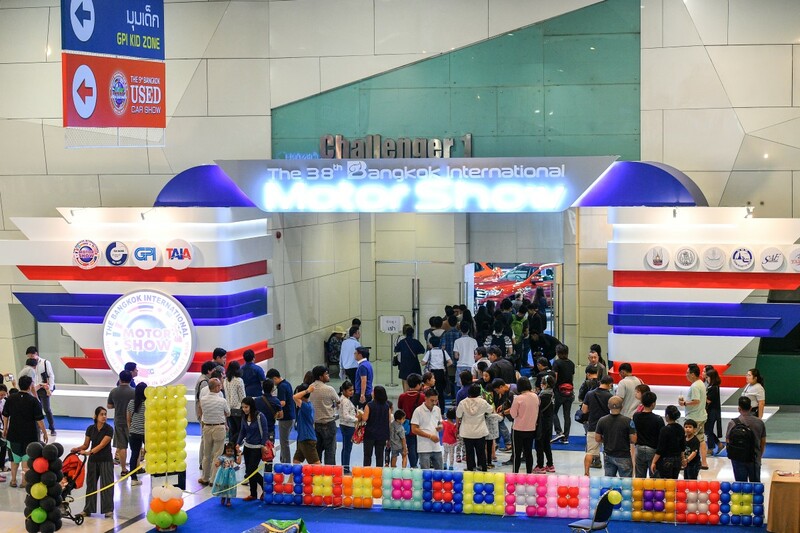 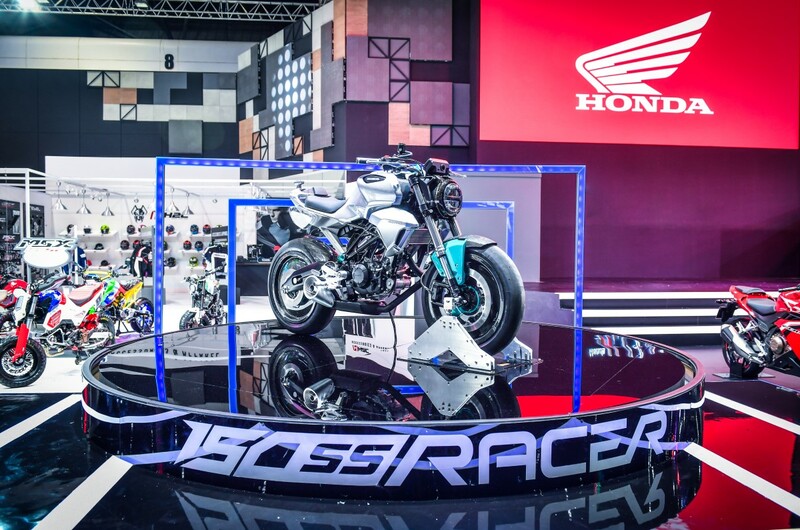 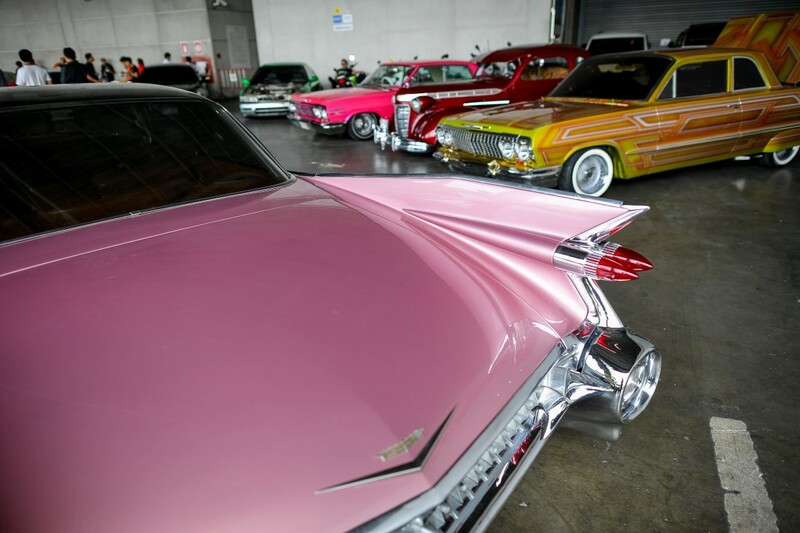 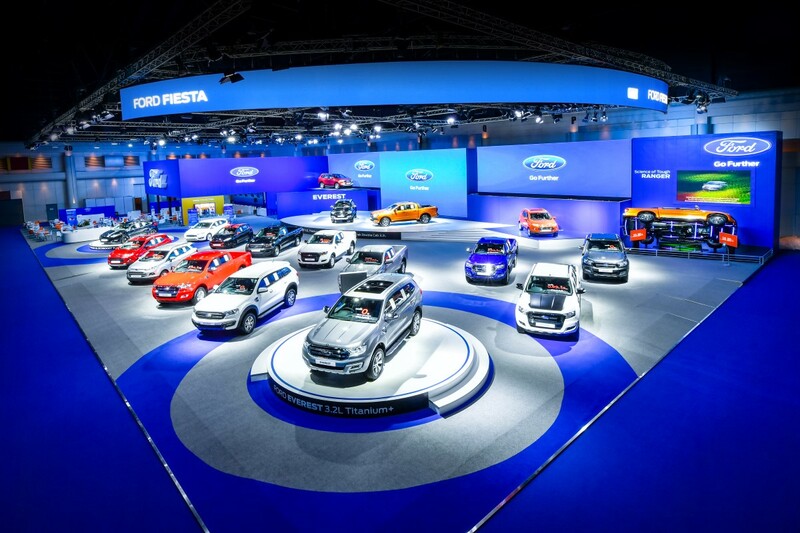 The 38th Bangkok International Motor Show makes the rising emotional of the auto planet.